It's June and let's get our curves on!! Okay - well maybe like me, you are curvy enough already but let's get some curves in our piecing this month! 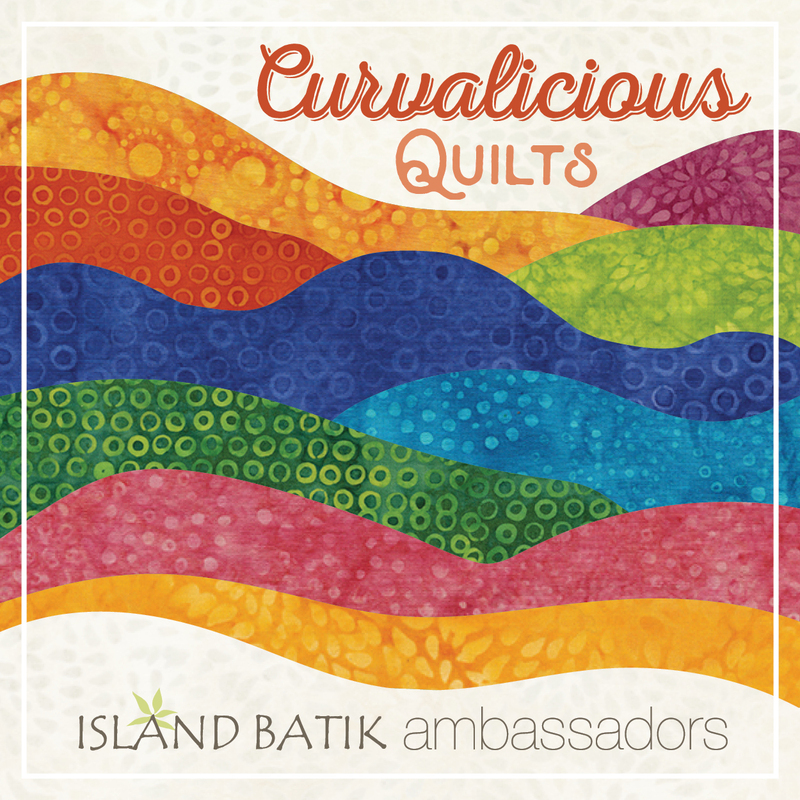 Our challenge this month as Island Batik Brand Ambassadors is curved piecing... which for me can be a love - hate relationship. I love the way they look but I sometimes hate to piece them! Do you feel the same way about curved piecing? Since I knew this project would take a little more time, I started thinking about it several months ago ... and I've been thinking... and thinking .... and thinking ... yes, OVER thinking the project. I wanted to make sure I was showcasing the batik fabrics but I was struggling to come up with a design. My most success with curved piecing has been when I used a template to cut the pieces. 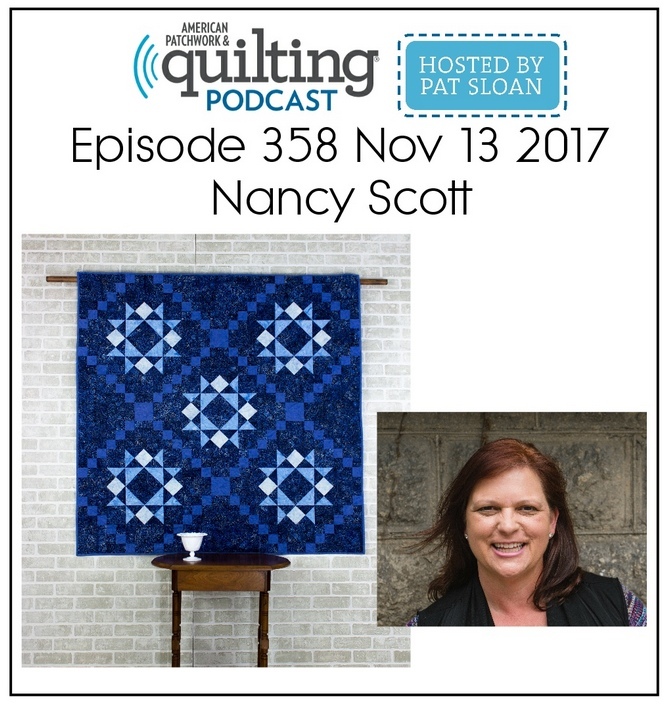 So I got out my trusty Uneven Nine-Patch cutting ruler designed by Darlene Zimmerman and made by EZ Quilting. 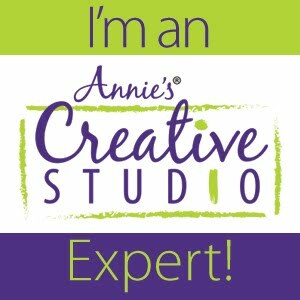 I have made several quilts with this ruler before and have had great success. So I settled on making a table topper (because who can have too many table toppers!) and I decided to go with a Christmas colorway (since it's 6 months away, I might as well be able to say I already have something finished for Christmas!). 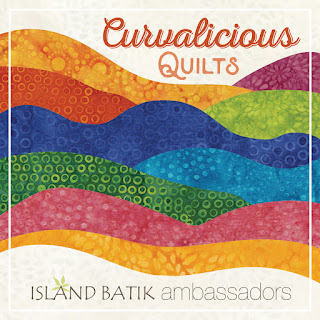 I selected my Island Batik fabrics and roughed out a design in EQ7. In the quest to be different I wanted to showcase the curves just on the edge of the table topper and let the Holly applique be the focal point in the center. I'm super pleased with how it turned out! 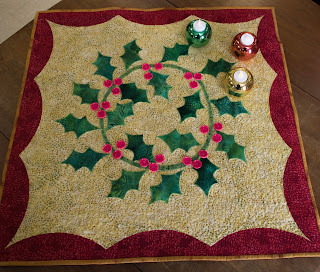 I hope you enjoy it too and stay tuned as I do plan to publish a pattern for my Holly Table Topper.